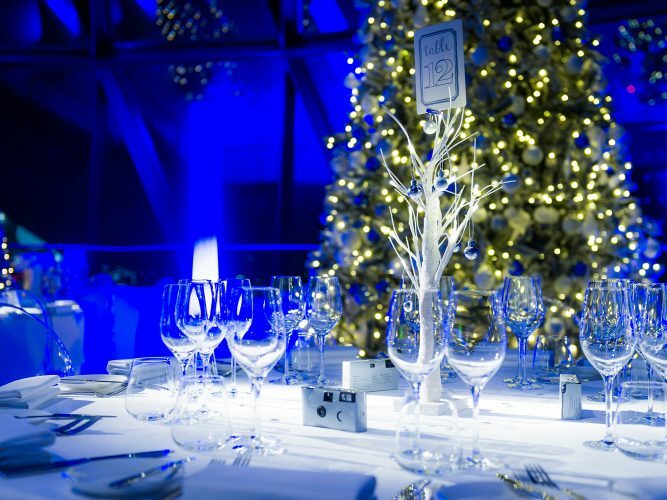 With the city shining around you, Searcys at the Gherkin is ideal for a stylish festive party. From a Gatsby to Bond theme, celebrate your way with our pick and mix Christmas packages. Venue hire packages from: £15k.